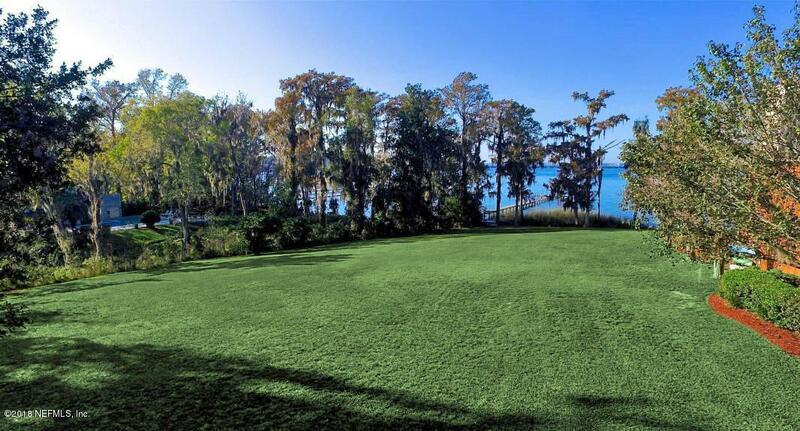 Spectacular 1.34 acre waterfront lot on the river in the heart of the Beauclerc/Mandarin area with gated entrance. 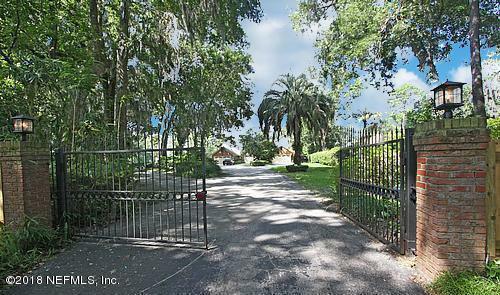 Currently zoned for PUD 4 townhomes or re zone for single family residential. 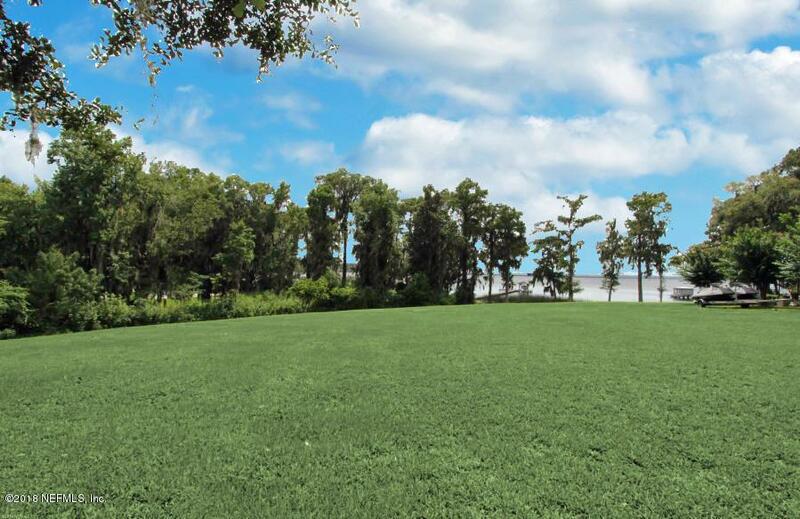 Park like grounds, cleared with grassy areas and tree lined majestic oaks with shared dock in place tucked behind an existing condo community. 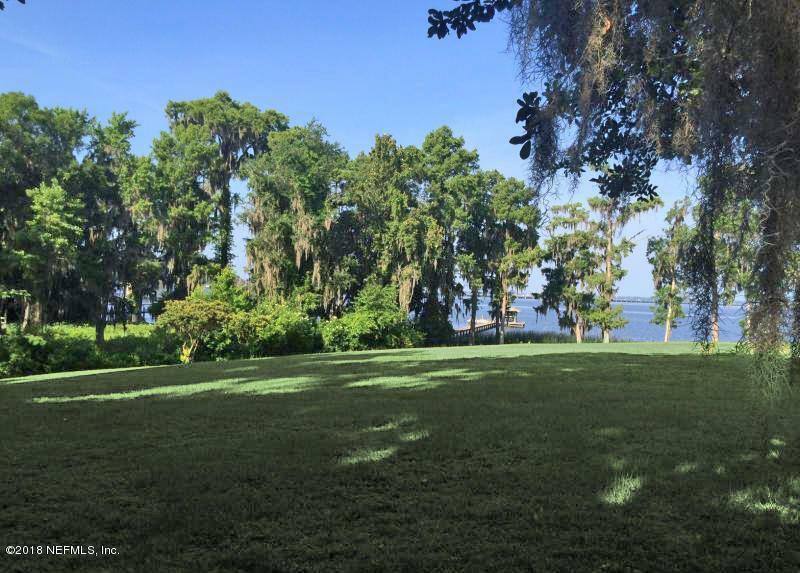 Outstanding riverfront opportunity makes this a great place to call home.